Do you like the style of a traditional wardrobe? Do you want to keep in with the heritage look and feel of your home? Hinged door wardrobes are commonly found in Victorian or Federation homes but can also be designed for contemporary houses as well. These types of wardrobes feature a unique design, and are available in a wide selection of colours and finishes. This style offers the perfect choice for spacious bedrooms and adds a luxurious touch to any area while maximising storage space. 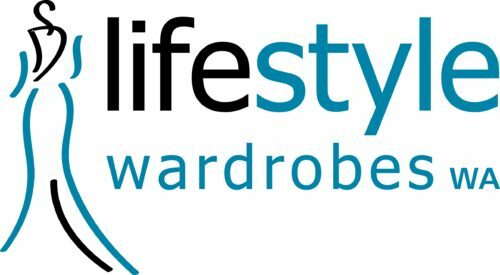 Lifestyle Wardrobes delivers quality installations for hinged door wardrobes in a range of styles that are suitable for period and contemporary homes. Whether the primary purpose is to organise clothing or as extra storage space, our fittings add a timeless elegance and sophisticated look to your home. Your custom wardrobe can be designed according to your specifications as we offer a wide selection of style options and finishes of your choice. Our designers work closely with you to deliver a fully custom wardrobe that maximises storage space and enhances the aesthetic appeal of your bedroom. We offer complete flexibility when you work with us. All hinged door wardrobes are carcass based wardrobes on a levelled kicker with a floor, walls, and a roof. within your door openings. All measurements are carefully taken before the fittings are manufactured and installed. Whether you are renovating your bedroom or want to find extra storage space, our designers can deliver a fully custom wardrobe based on your requirements. Please discuss with your designer the best options from our range for your style and needs.